In Ocee Design’s winter collection, we have been introduced to a beautiful new range of products from their Scandinavian designers. The latest collection is highly functional, durable and perfect for any workplace. The new products have been made predominantly using metal and wood, which have become increasingly popular materials to use in office design. It is clear to see with this range that Ocee has focused on saving space and being environmentally friendly, which is always a bonus, as Office Changes is all about helping the environment! This product is definitely a new favourite of ours. 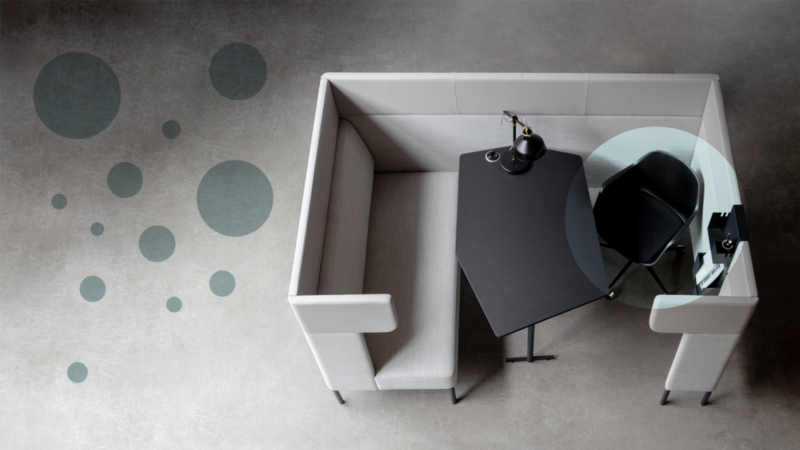 If you’re designing a space to be used for multiple purposes, the FourReal®A product is perfect for collaboration, socialising and informal meetings. The best feature of the A-Frame is that you can add plants, lights or any other accessories you may want to create a visually appealing piece of furniture that can be transformed into a central feature within the space. The new Four®Stool range can be completely tailored to suit your office. 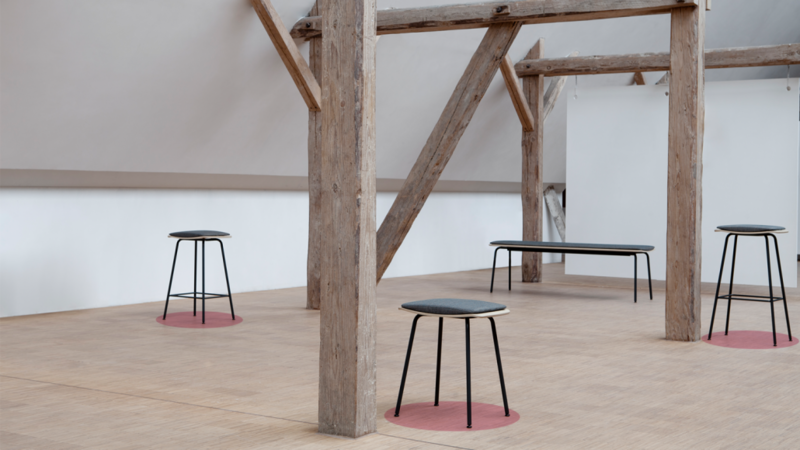 With options of oak or steel legs and upholstered seat pads in any colour or fabric, you can design the stools to complement the overall concept within the environment. The great thing about the Four®Stools is that you are not limited to one seat. There are three different height options, allowing the stools to be used in different office environments. Four®Stools can also be mixed and matched with the rest of Four product family. Last, but not least, we have chosen the FourUs®Work Booth to be in our top three. This product was chosen again for its multi-purpose design. The booth promotes a space for collaboration and meetings. The high backs act as a sound barrier, providing a space for more private conversations or a space for people to concentrate. The FourUs®Work Booth has a pivot table, which has been designed with easy access in mind. If you would like to find out more information about the Four Family, call us today on 01444 474728 or email info@officechanges.com. HÅG CAPISCO: “THE DESIGN ICON – STILL GOING STRONG” WHAT IS AGILE & FLEXIBLE WORKING AND WHAT ARE THE BENEFITS?